Nature deprives in the end. 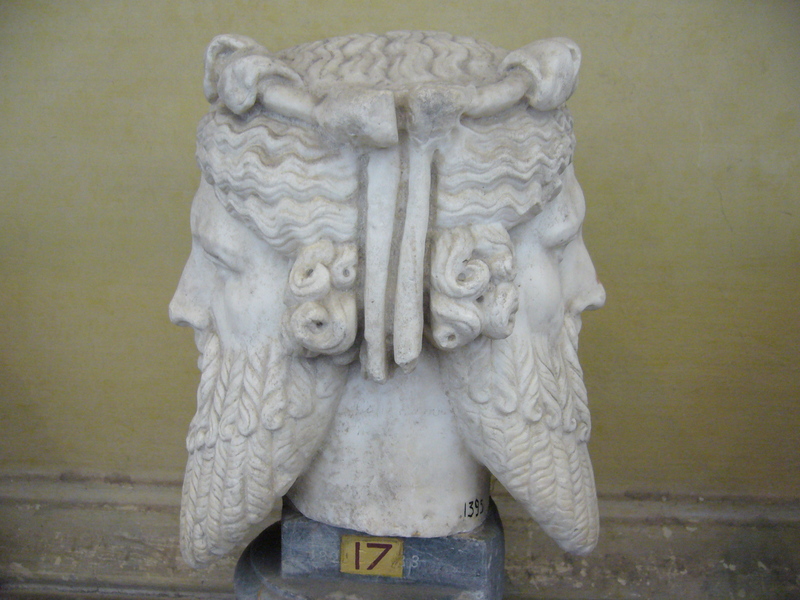 Nature’s a Janus faced friend. while still in my bed. This side of the Dead. What She gives, She denies.